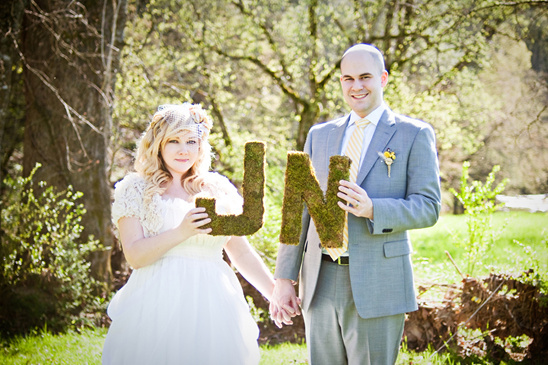 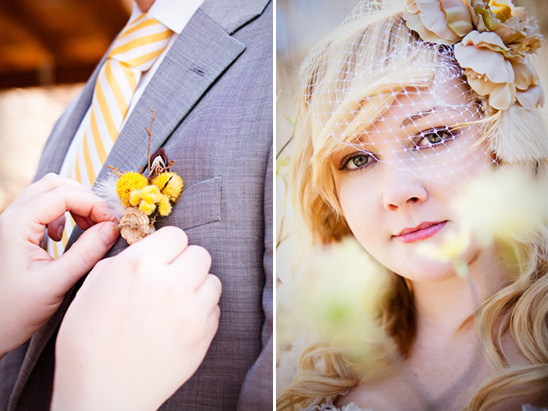 Jennifer of The Nocturnal Nest shared with us her homemade vintage elopement. 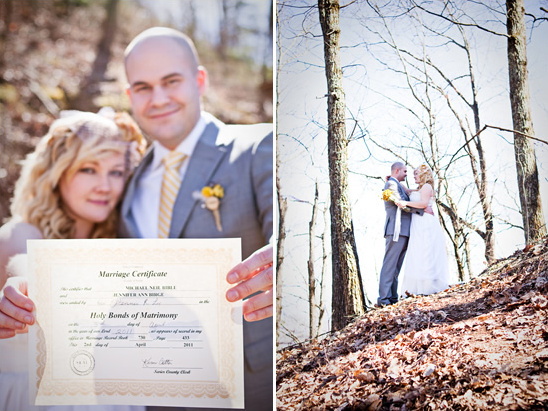 She and her husband traveled to their honeymoon cabin in the The Smokey Mountains to get married. 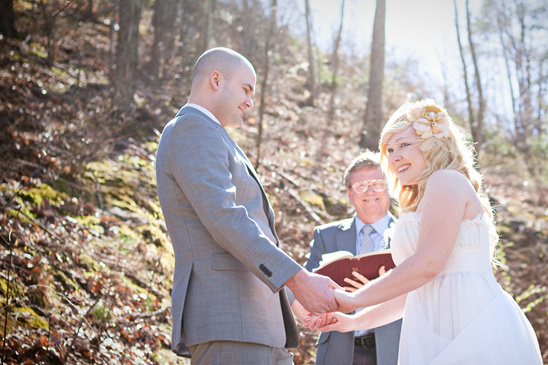 They brought along the officiant and their photographer, Jennifer Tarkington. 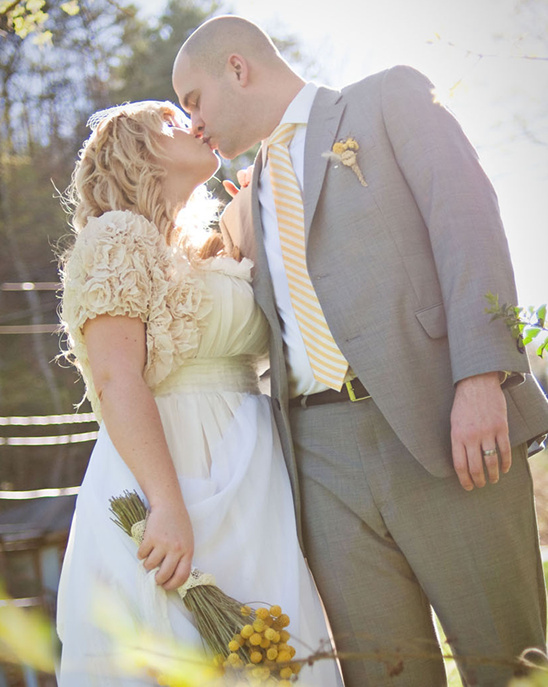 Talk about romance. 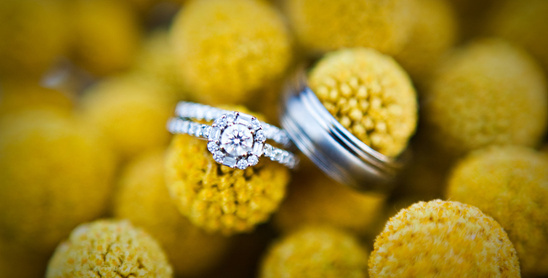 There are so many lovely photos to see in our full wedding gallery. 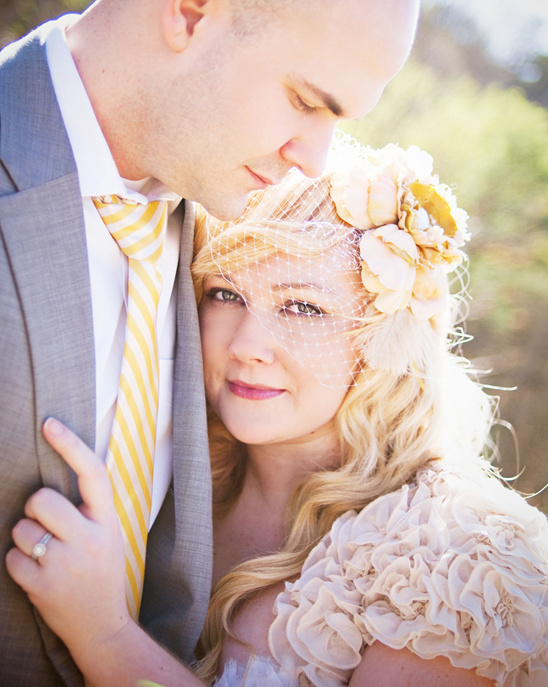 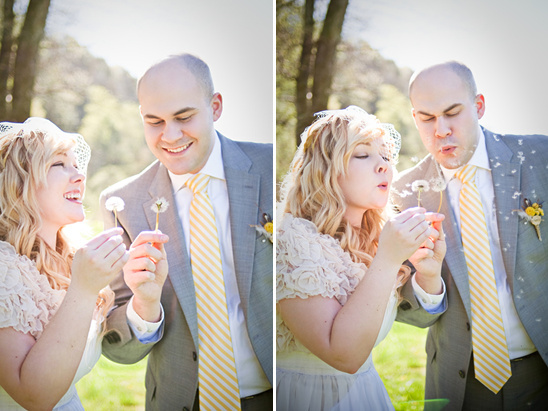 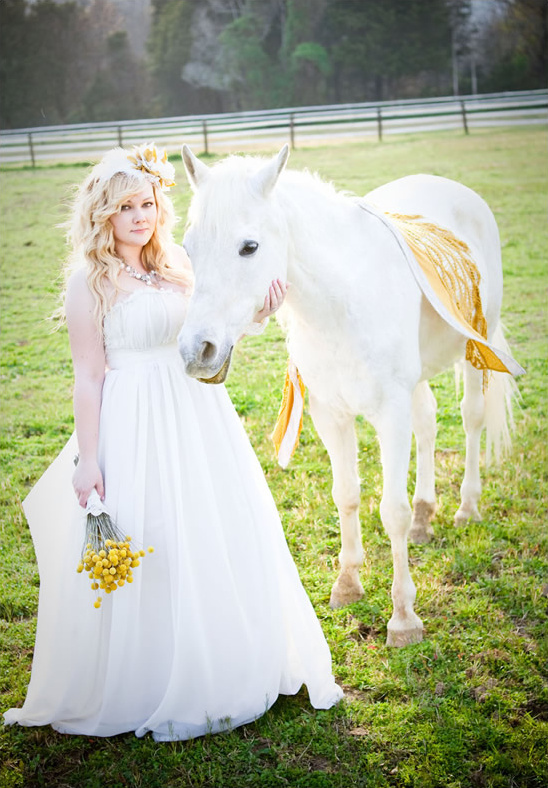 We just added some of Jennifer's Bridals to the gallery so come and check them out.